One of the biggest things that can kill our happiness and energy in life and in work is by working on things that drain our energy. When you shift what you do every day from energy drains to things that GIVE you energy… things within your Unique Abilities… it’s amazing what happens to your happiness, productivity, and progress towards your goals. 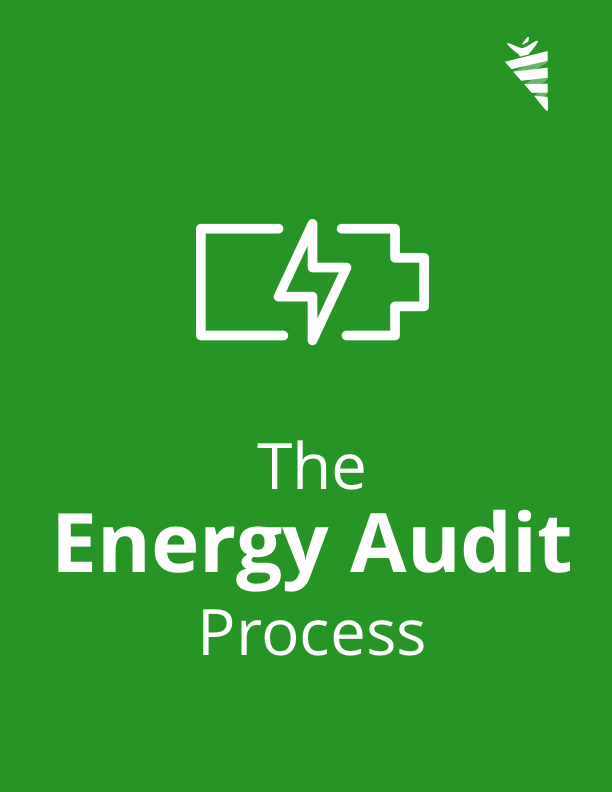 Use this energy audit at least quarterly to continually shift more and more of the things you do in life and work towards your Unique Abilities… the things that you’re great at and GIVE you more energy when you do them. A fulfilled life and high energy work week can’t happen without over 50% of your activities being “energy activities”. The highest performers operate in the 70%+ energy range on a weekly basis. 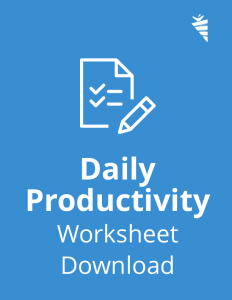 A bunch of people have asked me what “that sheet of paper is” that I use to help me control my day better… so I thought I’d just put up a simple page and give you the download. Print off 10 or 20 at once and have a blank stack in your office at all times. When I run out is when I fall off the bandwagon. Always have some in your office ready to use. I START with the bottom of the sheet and work up honestly. I list the “things to do” and base them on urgency/importance… then as I hash out the things I need to do then I prioritize them and move the “High Importance low Urgency” things up to the main task list. 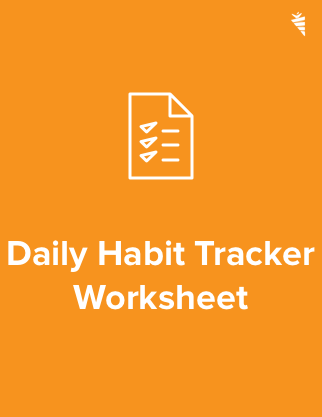 If you can, start your sheet for the next day before you leave the office tonight… while those things you know you need to get done tomorrow are fresh in your mind. That’ll give you a solid 30 min jumpstart as far as mental clarity on your mission that day. Do it for 30 days. If you love it, keep doing it. If not, try something else. Don’t try it for less than 30 days. All that I ask in return is to just go buy that book by John Maxwell… implement it and become a better leader so you can make your bigger difference.